Rebuilding Kansas City International Airport? No matter what you call Kansas City International Airport, call sign MCI or as the locals call it “KCI” it has seen better days. As a kid growing up in the 1970’s you could fly all over the world from this airport. Now not so much. 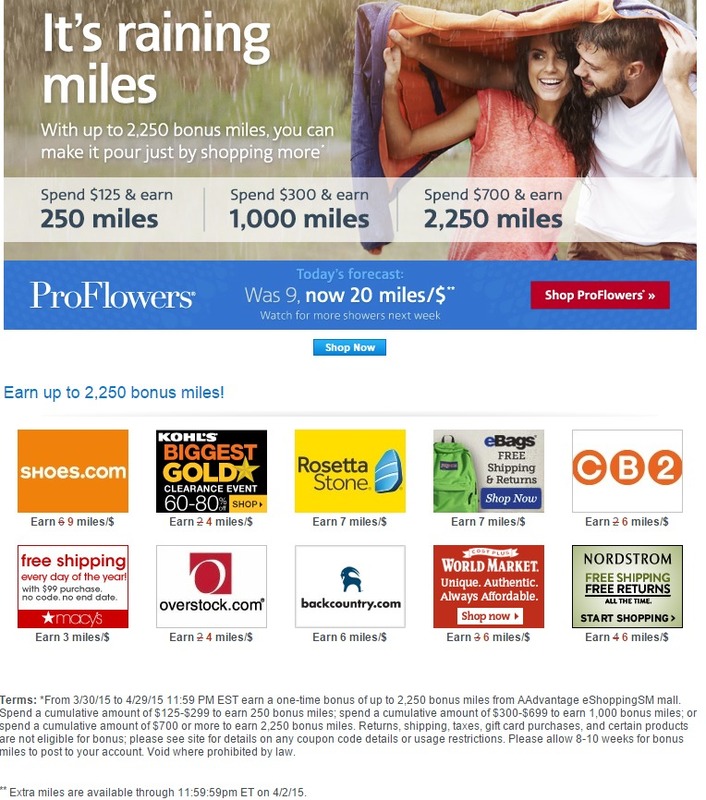 They advertise 38 nonstops flights. However some of these are very limited schedule. Heck it’s hard to find a flight to Denver at times. United only seems to run turbo prop Q400’s there from KC. Sad. 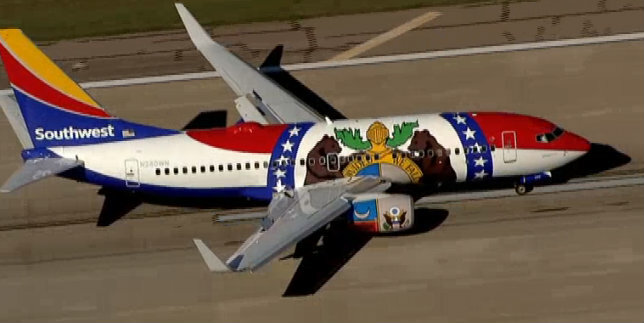 Southwest just unveiled a new Missouri themed livery plane this week at MCI. Nice tribute but the local media barely noticed. I had to find out about it on a blog post about Southwest. Now Southwest CEO made remarks at the airplane event saying KCI needs to make improvements but don’t do too much or we can’t afford it. Nice. The newly elected KC board is in discussions to do something with the airport. Due to it’s pre 9/11 design it’s not easy or fun to fly through/from for sure. 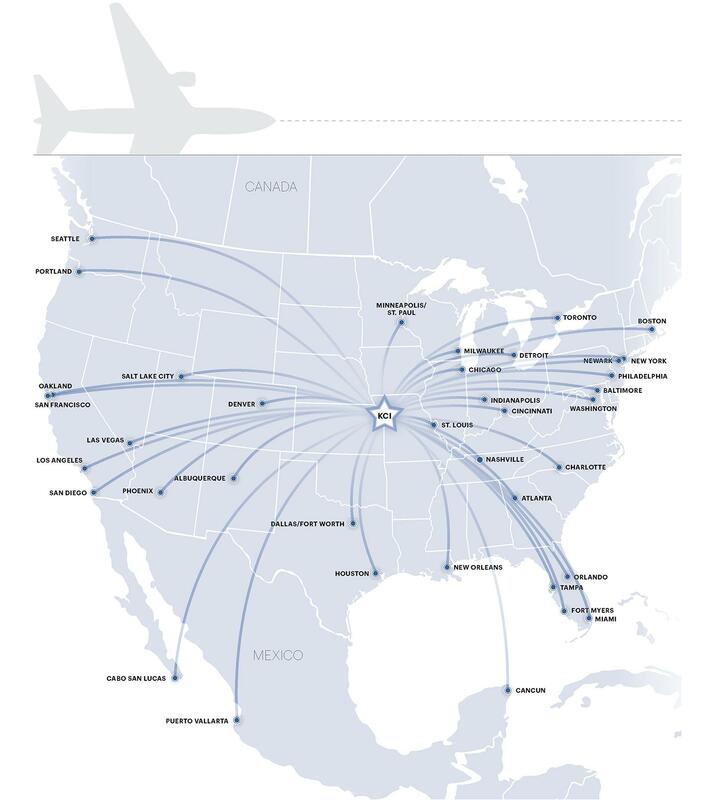 Maybe the folks over on the Kansas side of the border should build a new airport. The Southwest lease commitment ends in 2016. Surely they could get it off the ground by then (Pardon the pun). At least if they did it would be closer to most people that live in the metro area.